Section created in collaboration with the Berlin International Film Festival and jointly organised with the Basque Culinary Center to unite cinema, gastronomy and activities related to food in education, science and agriculture. This section offers a non competitive selection of gastronomy-related films accompanied by themed dinners. 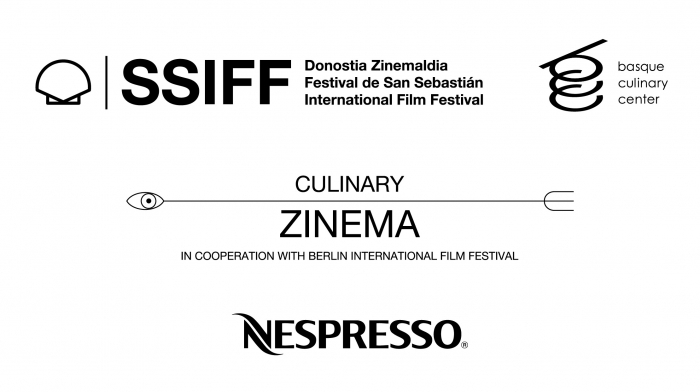 Culinary Zinema is sponsored by Nespresso.